Junk Your Car for Cash in Georgia! Wrecked? Damaged? Needs work? Regardless of your cars condition, Max Cash For Cars GA pays money for unwanted cars. 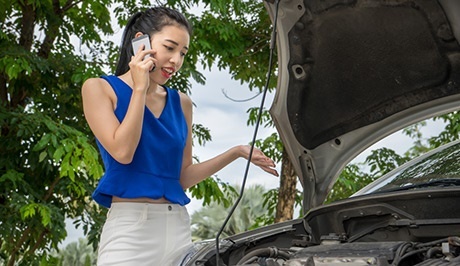 Even if your car doesn't run, Max Cash For Cars GA will come pick it up at no extra charge from any Georgia location. We are one of the top car buyers in the area and can get you fast cash for scrap cars, old cars, or slightly used cars. We pay top dollar for cars newer than 2000. 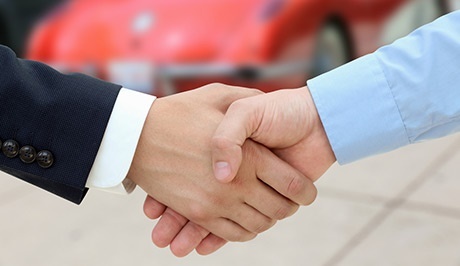 We make selling used cars easy. Simply call us and describe your ride. We buy junk cars that don't run and slightly used cars only a few years old. We quote your price right over the phone and guarantee that price won't change, even without actually seeing the car in person. 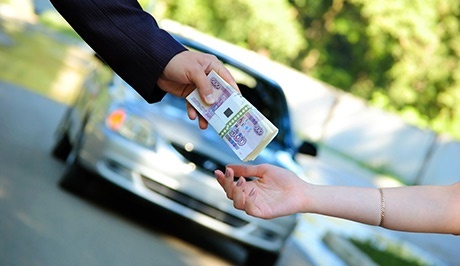 Make the deal and we will pick up the car same day and leave you with cash for your unwanted car. Why Use Max Cash For Cars GA?